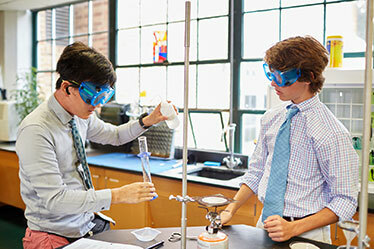 Landon School prepares talented boys for productive lives as accomplished, responsible and caring men whose actions are guided by the principles of perseverance, teamwork, honor and fair play. That is our mission, and character education is a critical part of the journey to fulfill that mission. At the beginning of each school year, every student, teacher, administrator and staff member signs a printed copy of our Code of Character. Why do we do this in an era when it’s just as simple to fill out an online form? At Landon, character education is the most important teaching we do. When each member of our community signs the Code, we remind ourselves that the principles of respect and honesty should guide every action and interaction at our school. Our Code of Character brings together these principles in our school’s Civility and Honor Codes that provide a model for daily ethical conduct. Our Civility Code is straightforward and encourages respect: “I will treat all people with respect, civility and dignity. I will also respect my school, my surroundings and myself.” This means that at Landon each person is valued, cultural diversity is celebrated, and individual differences are affirmed and accepted. Our Honor Code is equally simple and celebrates honesty: “I will not lie, cheat or steal, or tolerate those who do.” This extends beyond academic work to all facets of Landon life. If you are a Middle or Upper Schooler, you attend ethics assemblies at least once in our eight-day cycle where you draw lessons from the experiences of your peers and your teachers. Last year, our boys in those two divisions heard 110 ethics speeches in all. 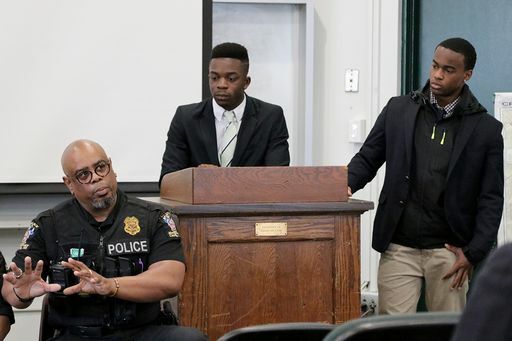 You also meet regularly with your faculty advisor, either one on one or in a group setting to discuss ethical issues that you may personally wrestle with or others that have a wider impact on the school, our community, and our world. 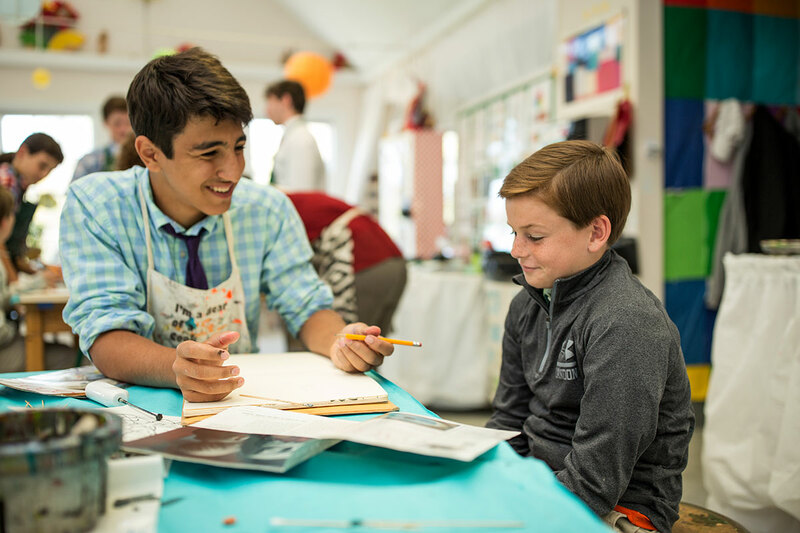 Members of the Upper School Student Council and senior Prefects (on-campus ethics leaders) spend time in the Lower and Middle School as tutors and buddies to be role models for our younger Bears. If you are chosen to be a member of the Council or a Prefect, you also sit as a judge to your peers when there is an infraction against our Honor Code or Civility Code. Because character is at its most powerful when it positively affects others, you lead or attend service projects that reach far beyond our campus. 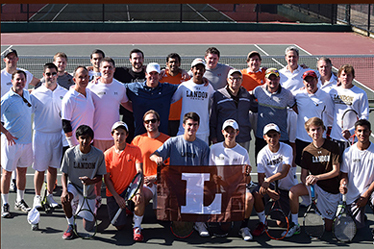 Although community service is voluntary at Landon, you are encouraged to actively participate. In the Lower School, boys make packed lunches and Thanksgiving baskets for those in need, collect change to benefit the Leukemia and Lymphoma Society (“Pennies for Patients”), participate in Walk for the Homeless, collect used sports equipment for children in the Dominican Republic, and run a winter coat drive for in-need students at other area schools. 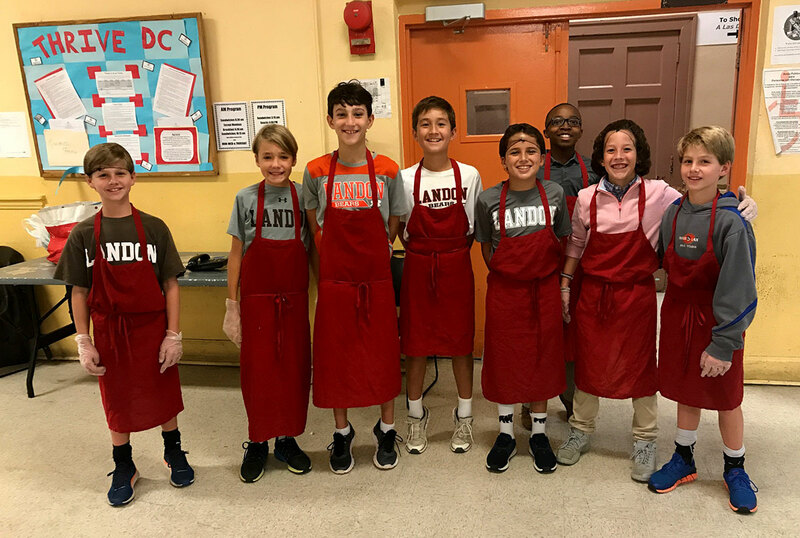 Middle School students may volunteer with up to 10 organizations as they act as a “buddy” for Special Olympics athletes, serve meals to the homeless with Thrive DC, pack Thanksgiving baskets for needy families, and clean up local parks. Upper School students visit the Special Education Center at River Terrace to work with special needs students, collect winter coats to distribute to wounded Armed Forces veterans at Walter Reed National Military Medical Center, raise money for cancer research by leading the charge in a “Be Brave and Shave” campaign where they shear off their hair to benefit Children’s National Medical Center, and so much more. Respecting others means respecting and celebrating differences, and Landon School fully embraces the ideals of diversity. 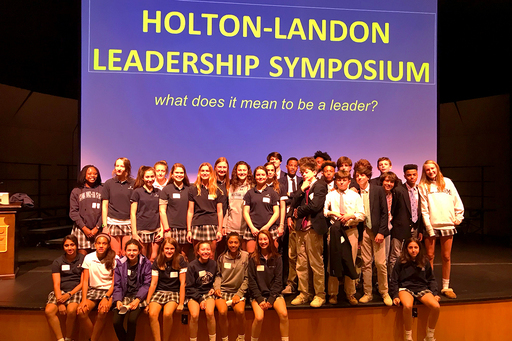 As we say in our diversity mission statement: "Within our culture and curriculum, and throughout our broad community, Landon is committed to offering a comprehensive program built on supportive and welcoming traits of inclusivity. 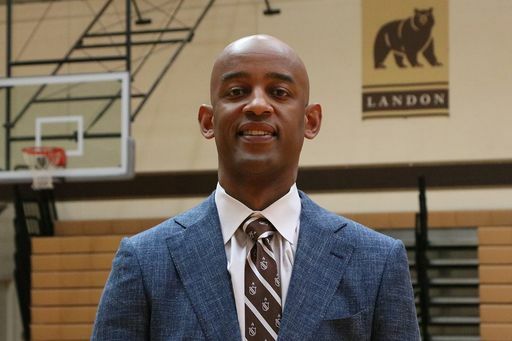 Landon endeavors to develop in students the skills and attitudes needed to interact productively with others by acknowledging and understanding differences, speaking and acting with integrity and compassion, and committing to an intellectually respectful worldview." Director of Diversity, Equity, and Inclusion Joe Canty leads Landon’s initiatives, which include the Multicultural Student Alliance (MSA), a student-run school club open to everyone, which promotes cross-cultural understanding and positive relationships in support of student success and an inclusive campus community. 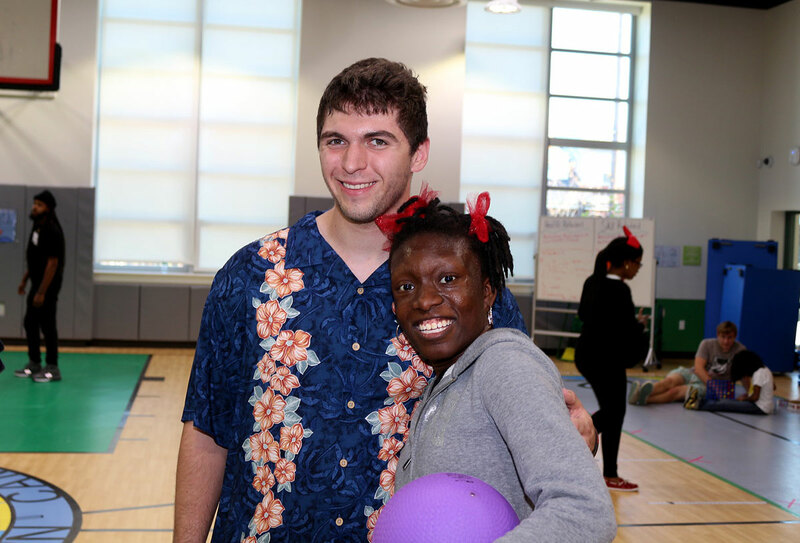 The MSA has been in existence for 20+ years at Landon and hosts an annual dinner, school assemblies, and community service and social events throughout the year. An essential part of character is treating the world around us with the same respect we afford ourselves, other people and our school. 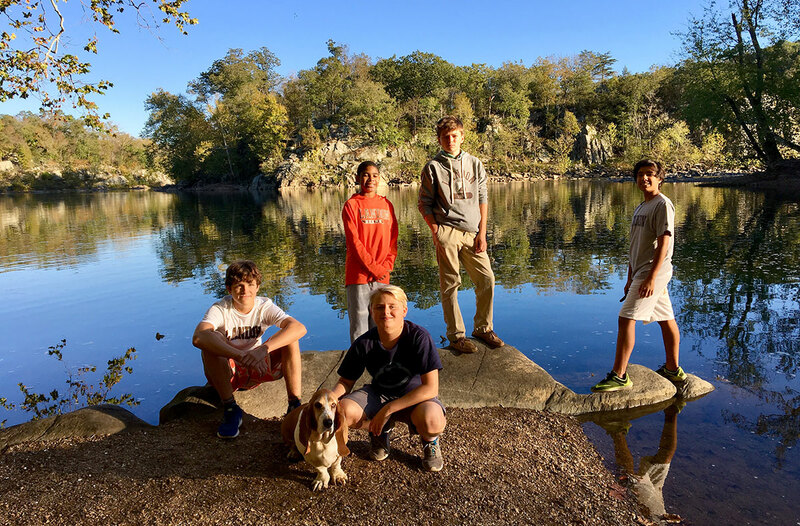 At Landon, your teacher-coach-mentors will encouraged you to become environmentally minded leaders and responsible stewards of the natural environment and Earth’s resources. As we say in our environmental values statement, "The school is committed to promoting environmentally responsible behavior both within and beyond the campus by reducing waste, conserving resources, decreasing pollutants, and maximizing recycling. 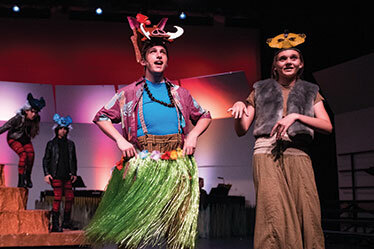 To allow students to become resourceful and creative leaders in our changing world, the school is dedicated to advancing ecological awareness and literacy as well as environmental activity both in the classroom and through extracurricular activities." In keeping with this philosophy, students compost in the dining hall, sow plants on campus, and help clean up parks and hiking trails in our area. Green studies are part of the Grade 6 ethics curriculum and of the foundations course for every Form III (Grade 9) student, with further options in accelerated environmental sciences, introduction to earth and environmental studies, meteorology, and oceanography.